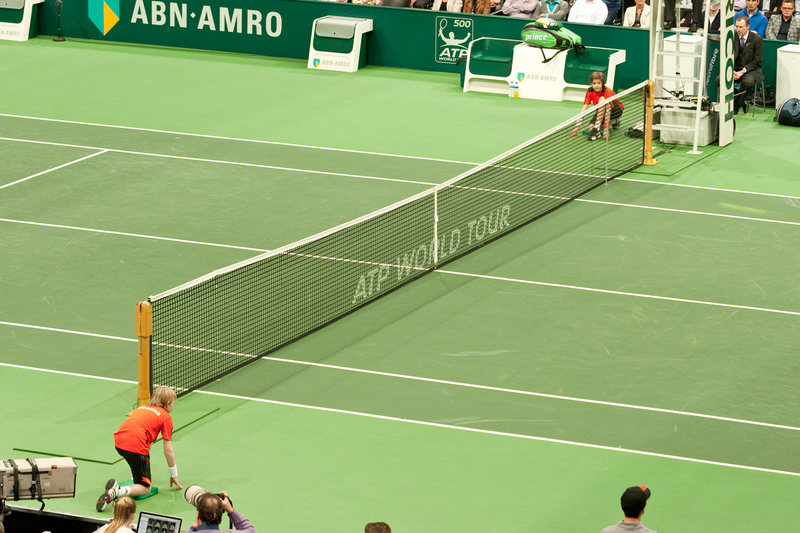 Proflex surfaces are used for many events worldwide, including the ABN AMRO World Tennis Tournament, the WTA Tournament Of Champions in Sofia and the IF Stockholm Open. Check our reference page for a complete overview. Our installers are among the most experienced temporary tournament court builders in the industry. Since Proflex is ITF classified in each of the five categories, there is always a suitable surface for your event.